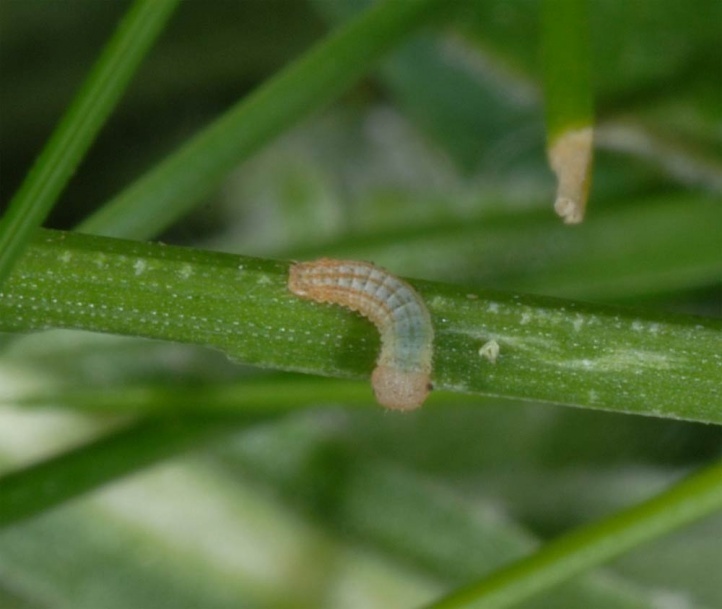 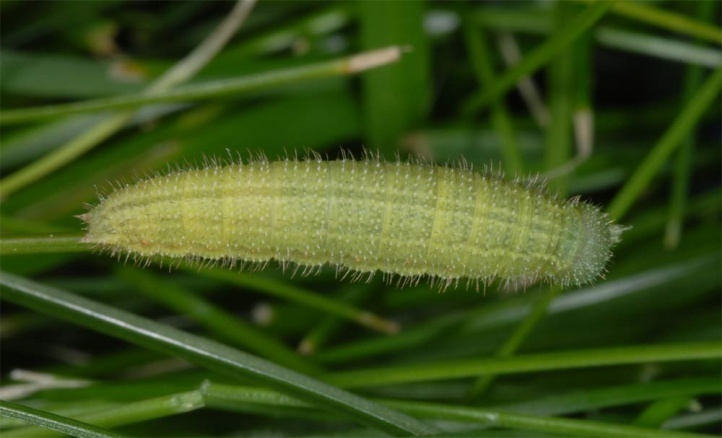 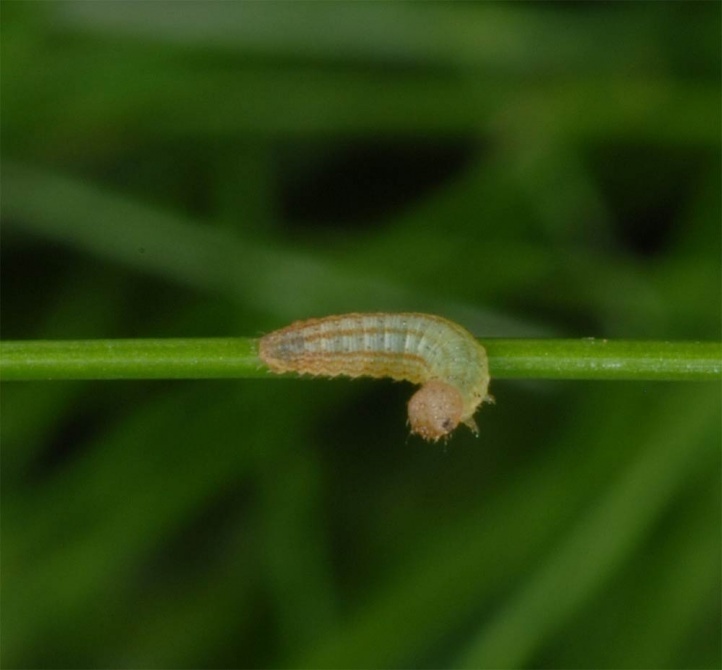 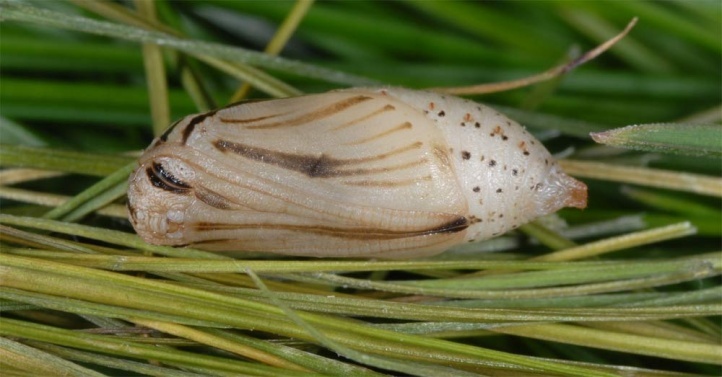 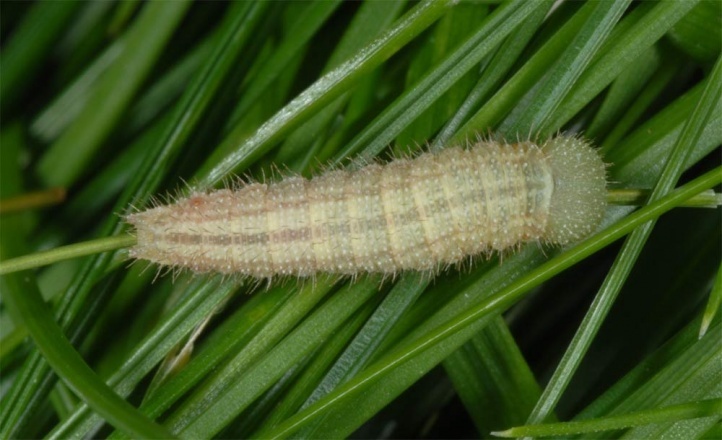 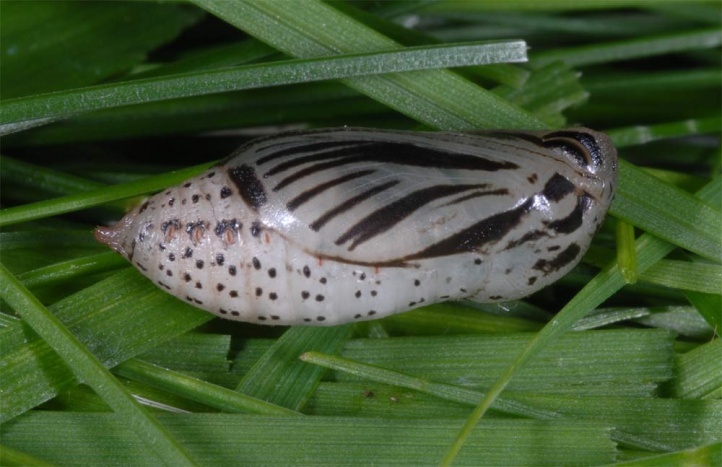 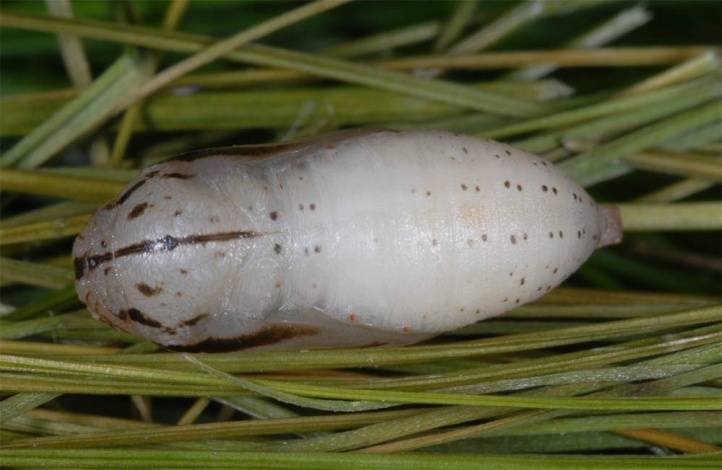 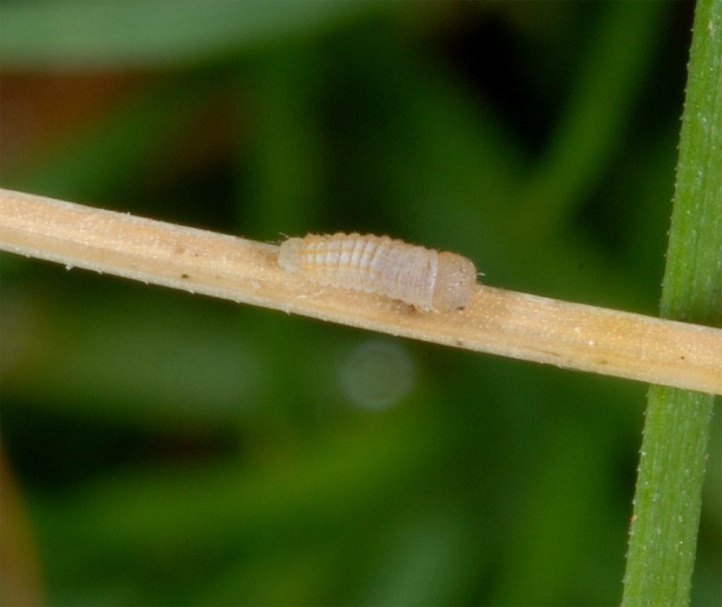 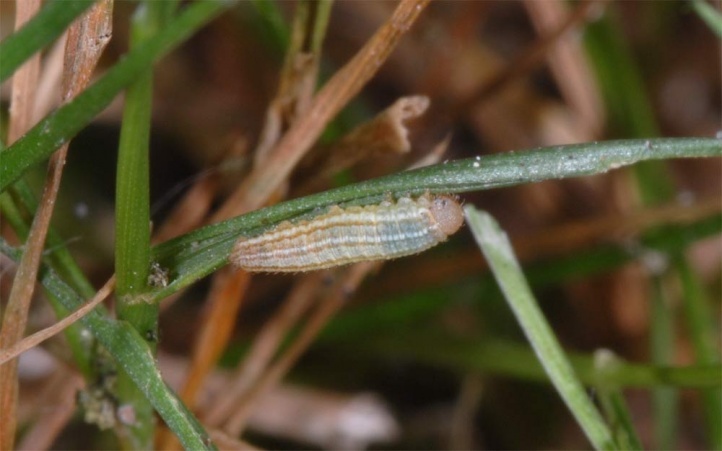 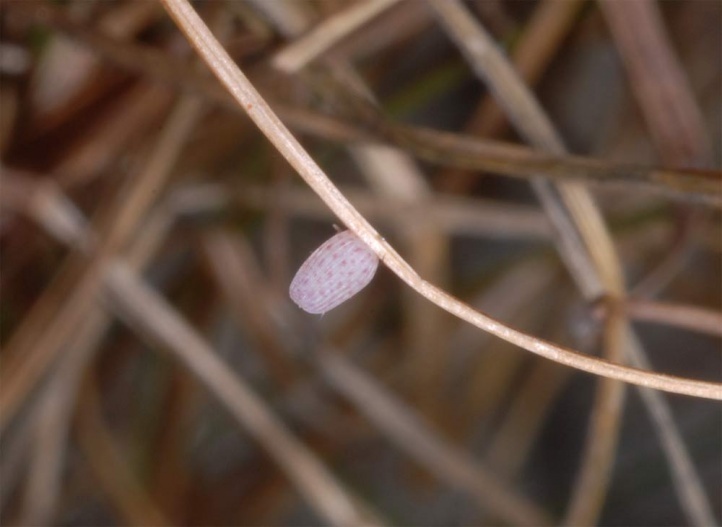 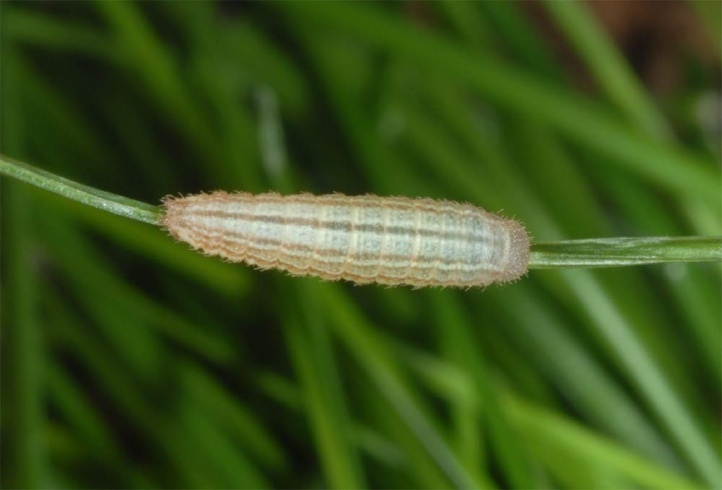 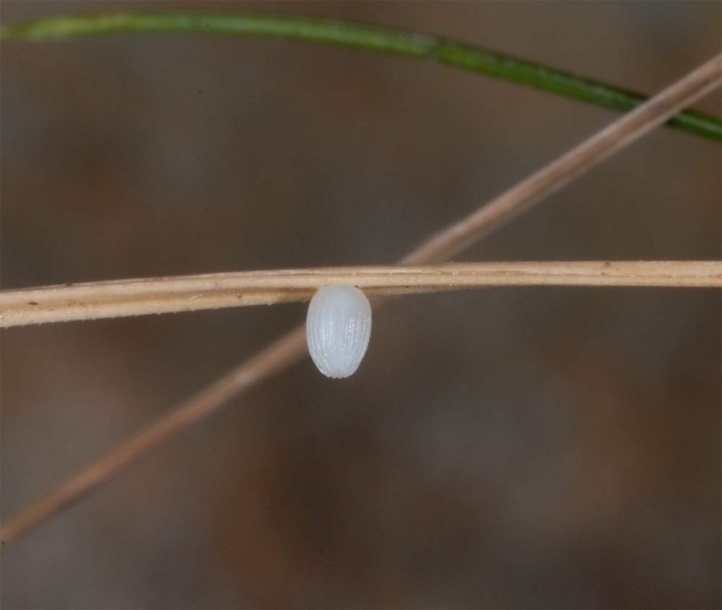 The larvae feed on grasses (sedges and Poaceae). 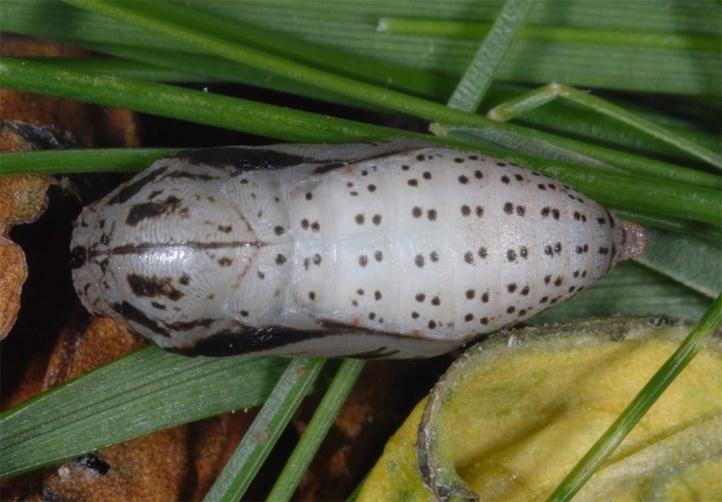 Erebia sudetica inhabits often wet meadows with Boloria titania and much Polygonum bistorta. 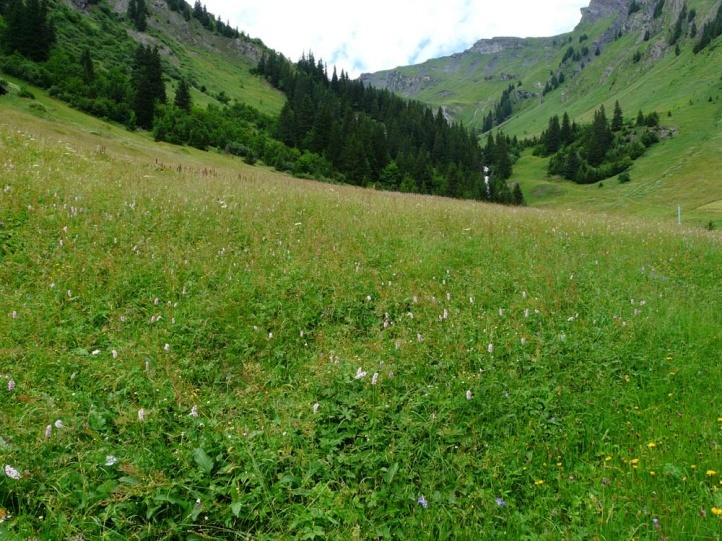 But occasionally also drier meadows and pastures are populated. 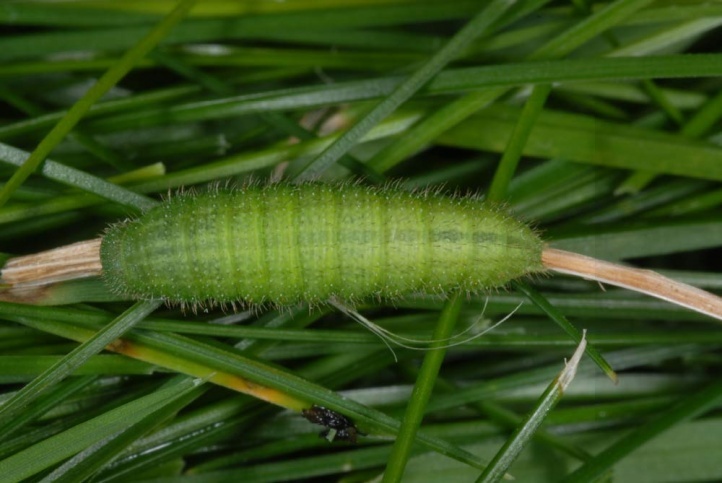 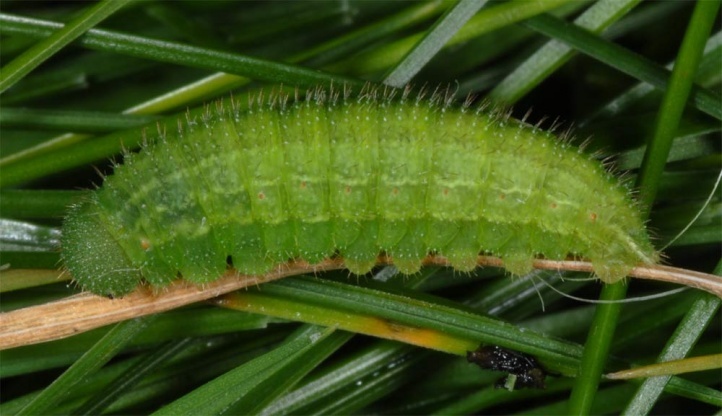 The caterpillar overwinters in the second instar (literature) and is mature until June or early July. 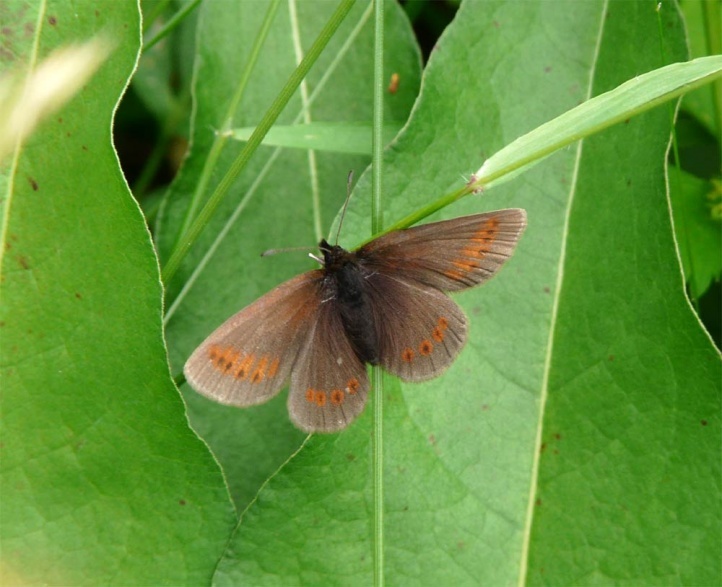 The adults fly especially in July and still until mid or late August. 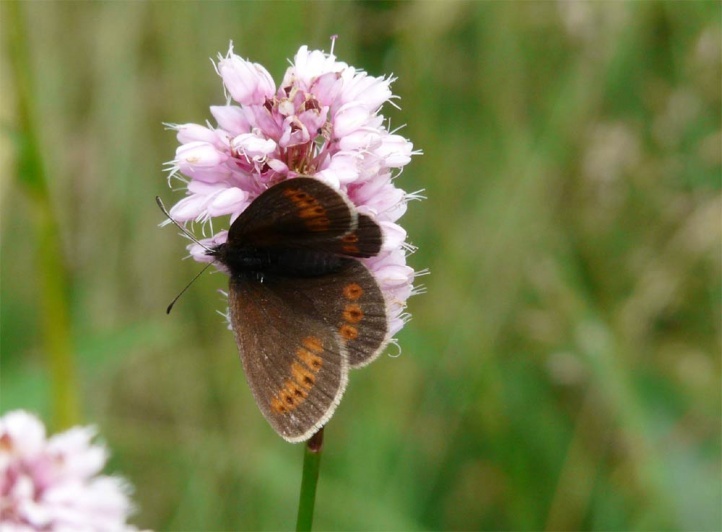 The butterflies are often numerous encountered sucking at Polygonum bistorta (Switzerland). 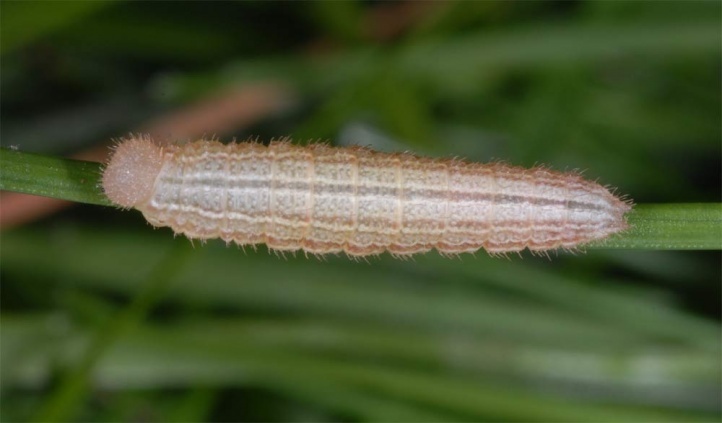 Some local localities are threatened by agricultural intensification. 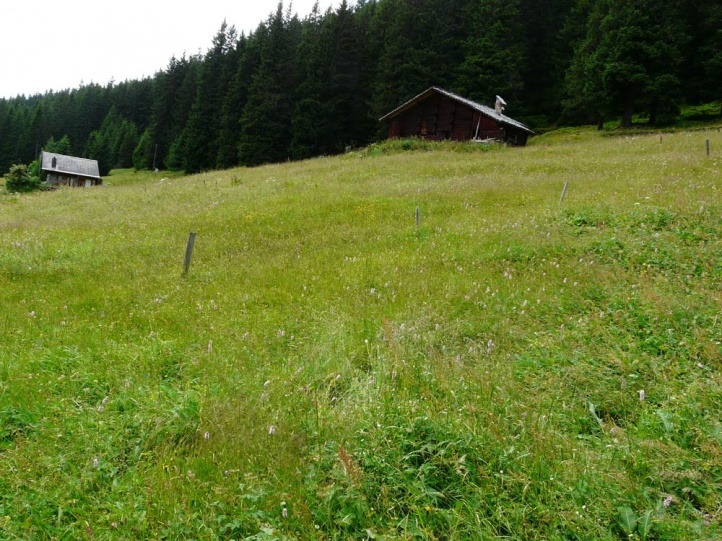 So Erebia sudetica has surely already been pushed back around Grindelwald (Switzerland) from many sites by tourism and agriculture. 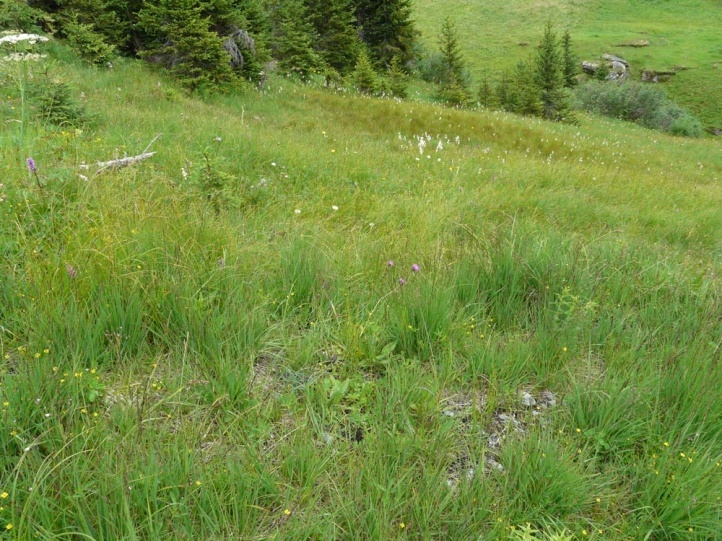 Erebia sudetica occurs in the French Massif Central, locally in the Alps (Grindelwald, Grenoble) and more widespread in the Carpathians and Sudetes. 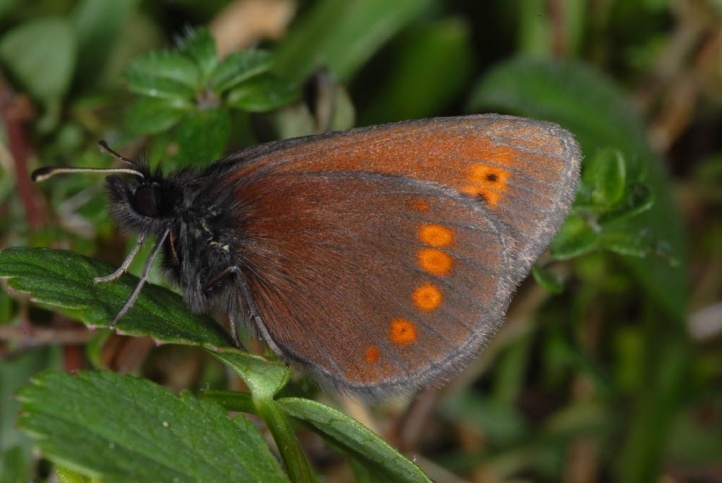 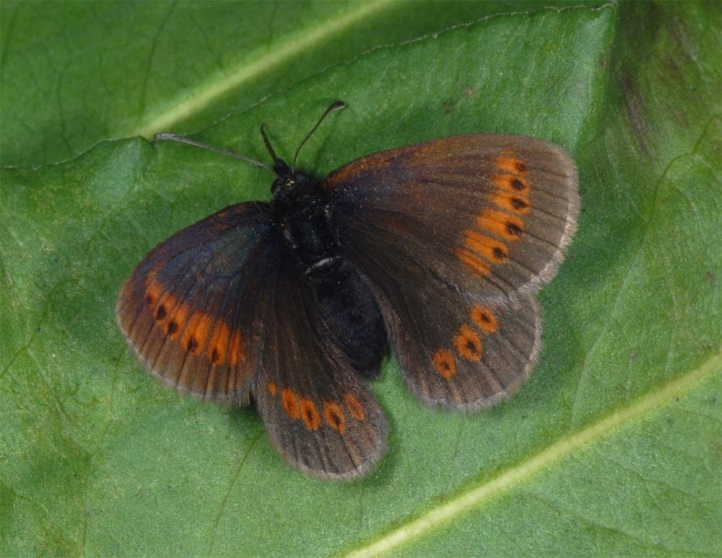 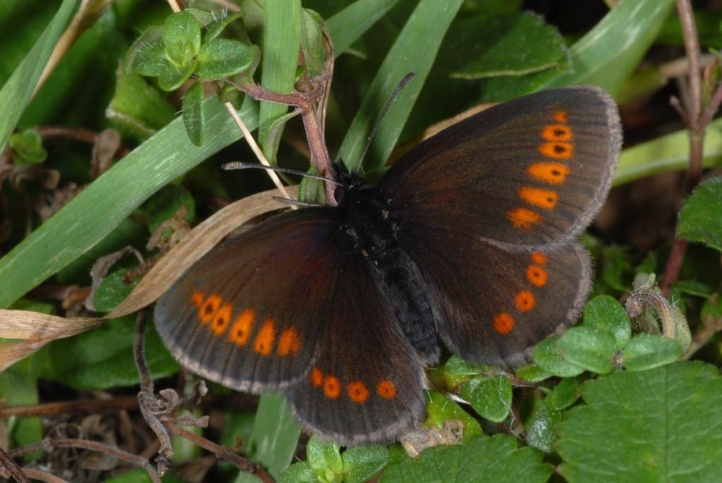 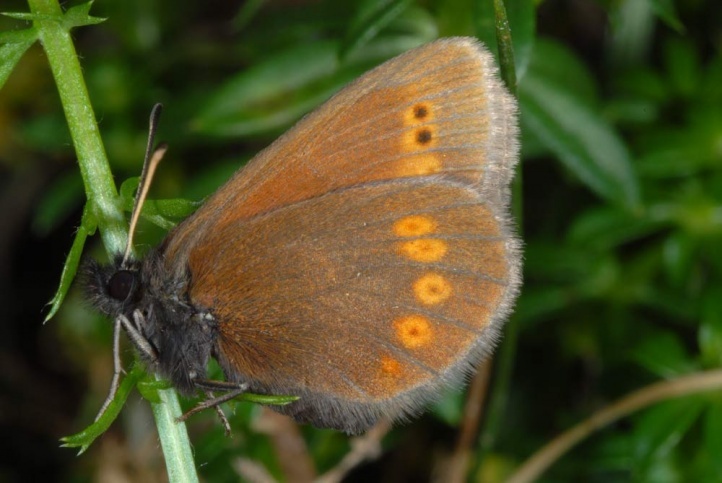 In most areas of the Alps, it was superseded by the sibling species Erebia melampus.